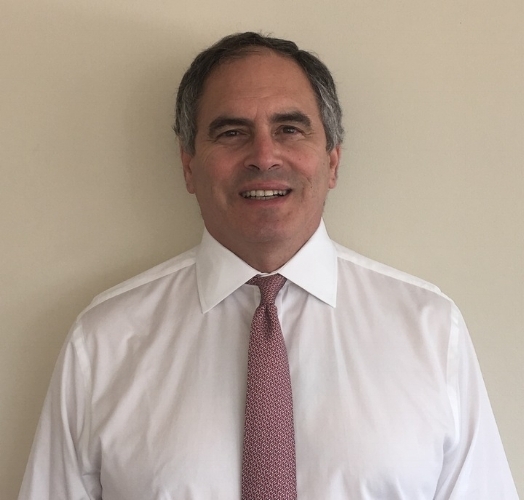 Mr. Shifke has served as the Senior Vice President, Corporate Strategy / M&A of Green Dot Corporation since June 2014 and will continue in that role while serving as acting Chief Financial Officer. From May 2011 to April 2012, he served as the Green Dot’s General Manager, Government Programs and Vice President, Special Projects, and then served as Senior Vice President Corporate Development/M&A from April 2012 to June 2014. In addition, Mr. Shifke served as a member of the Green Dot’s Board of Directors from January 2001 to February 2004. Prior to joining Green Dot, he served as Managing Director, M&A and Corporate Finance Advisory at J.P. Morgan from 2007 to 2011. Mr. Shifke served as Vice President at Goldman Sachs in Principal Investing from 2002 to 2005, and in M&A Structuring and Advisory from 2005 to 2007. Previously, he served as a partner at Davis Polk & Wardwell LLP, a law firm, a Principal at KPMG LLP, an accounting firm, and a Managing Director of Big Flower Capital Corp.
Mr. Shifke holds a B.A. in political science and public administration from Tulane University, a J.D. from Tulane Law School, and a LL.M. in taxation from New York University School of Law.